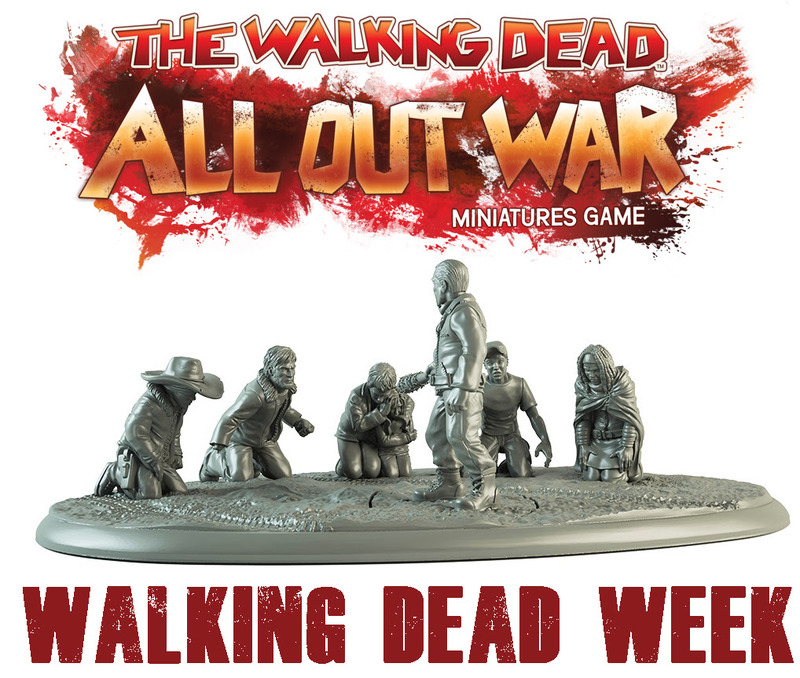 The Walking Dead: All Out War new products and bundles! Eeny, Meeny, Miny, Moe – we’ve recreated one of the most iconic moments from the comics as a detailed resin diorama. It’s available in limited numbers, so if you’re a Walking Dead fan, you don’t want to miss out. Pre-order now! Lee & Clementine Show Exclusive – the stars of Telltale Games’ episodic videogames will be available at shows and from the Mantic website during the Mantic Open Days in May and November. Check them out here! New premium accessory sets – upgrade your game with our new acrylic accessories, including a transparent plastic Killzone and measuring sticks. Bundles of the sets are available to pre-order now! And more! – tool up your gang with the Equipment Booster and start painting your Walkers with the new The Walking Dead: Walker Paint Set. If you still haven’t played The Walking Dead: All Out War (shame on you) read our top five reasons to play and get a discount code for 10% off the Core Game, which can only be used until March 1st.